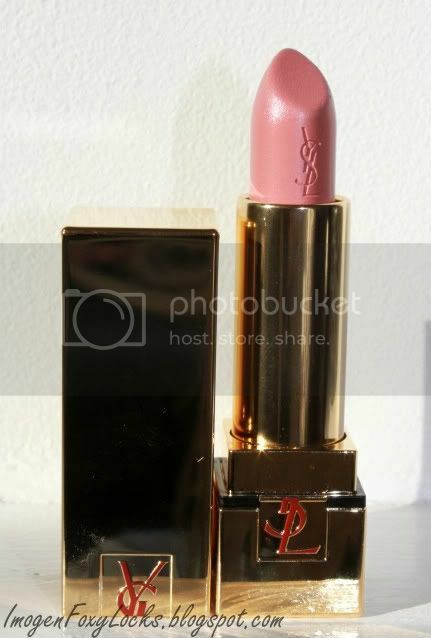 I am head over heels in love with YSL lipsticks. They are full of moisture and the best thing for me is the 100's of colours to choose from. It's hard finding a good pink or peach (in a good quality lippy) but I have finally found them! It does help that the packaging is to die for! I highly recommend these lipsticks. They retail at around £22. 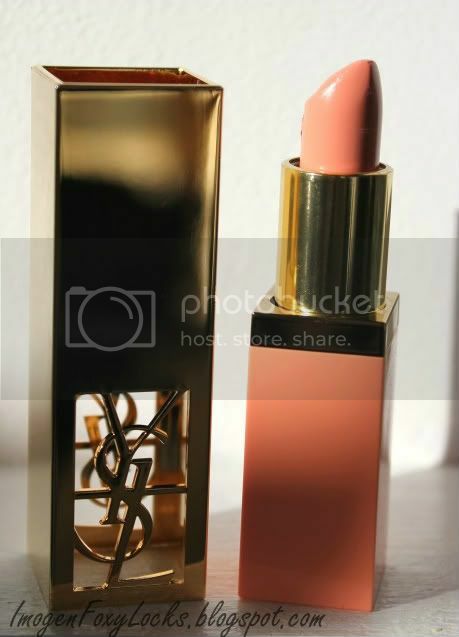 Have you tried YSL lipsticks, what do you think? 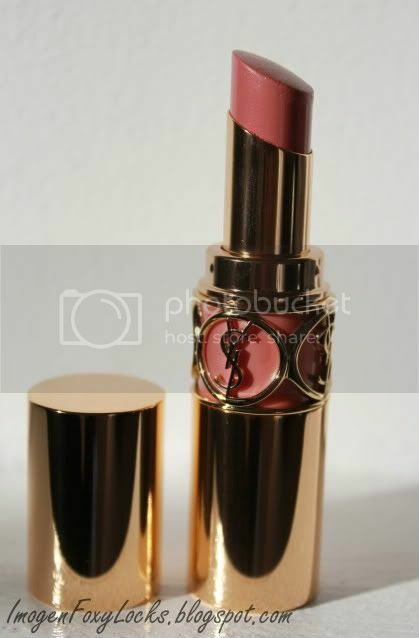 I have been after a rouge volupte for ages, they are definitely going on my xmas list now! im torn between the last two! So pretty, I think I want them all. Lingerie Pink is my favourite! I love these colors! Light pinks and nudes are my favorite! I love those colours on you! 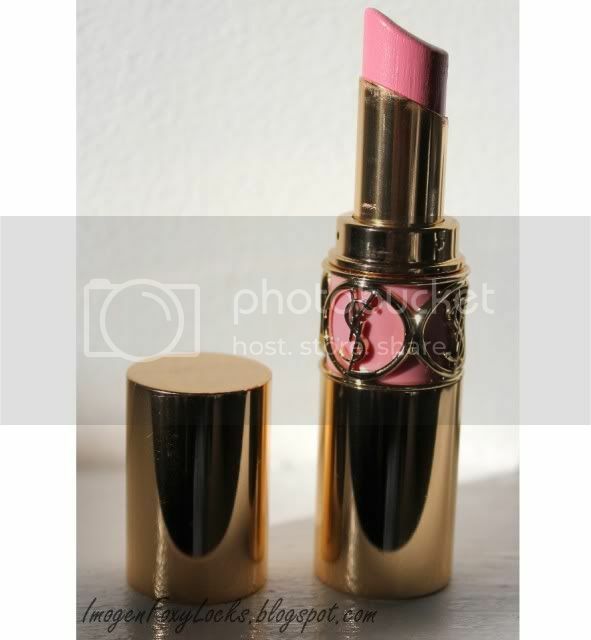 If you like YSL lipstick, try Chanel! Their reds, neutral pinks are to die for! omg what a gorgeous shades!! i have some of these too & I agree with you on the quality. brilliant! these are absolutely gorgeous and the packaging is amazing!!! I'm so in love with the packaging and want to try out the red shades. I can't spend that much on lipstick at the moment, but I might ask for it for Christmas lol. I need to pick at least one if not all of them up! This post was sooo helpful! Frozen Mango is my favourite, suits your colouring so well.